41ST-43RD ROYAL BANQUETS TESTIMONIES OF MARCH: MANIFESTING ACADEMIC GLORY WITH DIVINE PROMOTION IN A DIFFICULT AND FRUSTRATING TERRITORY! PrayersFire Ministry: CONGRATULATIONS DAUGHTER. THE JUDGE OF THE WHOLE EARTH FAVOUR THEE, HE SHALL CONVICT THY HUSBAND AND BRING HIM INTO THE KINGDOM FOR SUCH A TIME LIKE THIS, IN JESUS NAME. 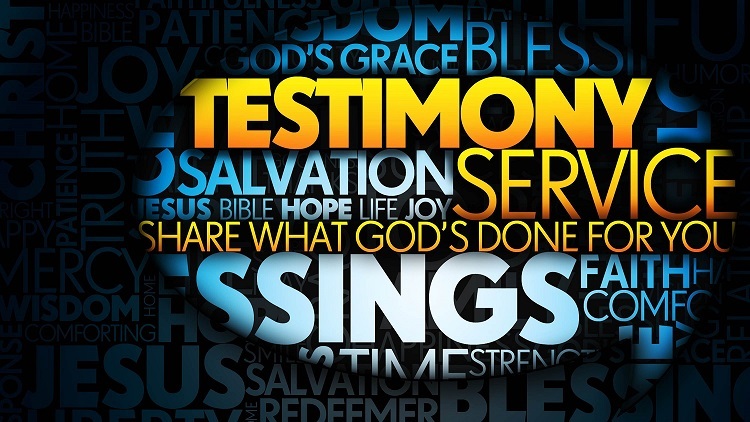 1 Comment on "41ST-43RD ROYAL BANQUETS TESTIMONIES OF MARCH: MANIFESTING ACADEMIC GLORY WITH DIVINE PROMOTION IN A DIFFICULT AND FRUSTRATING TERRITORY!" This is an awesome testimony. Thank You Yahusha Hamashiach for great things You have done. Greater things You will do. Halleluyah! Glory to the Great and Mighty King! Amen!